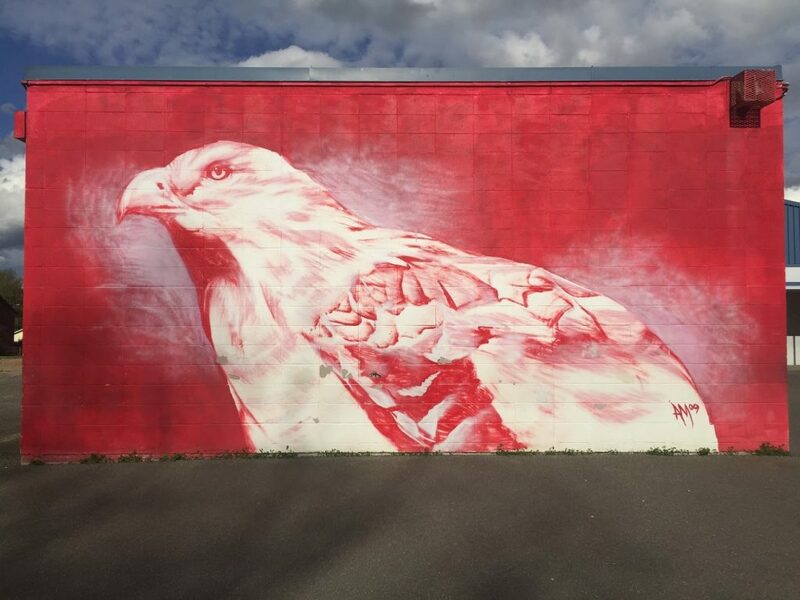 Edmonds School District, Mountlake Terrace Friends of the Arts, and the MTEAM, are partnering with local artist Andrew Morrison to create a series of large murals at the new Mountlake Terrace Elementary. These murals will be part of a series of art pieces that various community members and groups within the school have worked to obtain in order to restart the rich visual arts the school has enjoyed since the hawk mural was first painted by Andrew at the school in 2009. We are currently raising funds for the project and hope to raise beyond the cost of the project for our partner organization, Mountlake Terrace Friends of the Arts. They are looking forward to providing quality arts education programs throughout the schools and community of Mountlake Terrace, including possible art classes and art docent programs for school age children in the community. The primary goal of our committee is to support the arts both at Mountlake Terrace Elementary and within our community at large. For more information, please visit the MTE/AM Page on the MLTArts.org site, and/or visit the Facebook page.